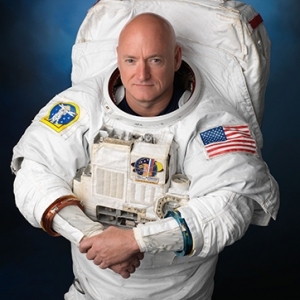 Tickets will go on sale at 10:00am at all Bobcat ticket outlets and ticketswest.com for the April 4 lecture at MSU by world-renowned astronaut Captain Scott Kelly. 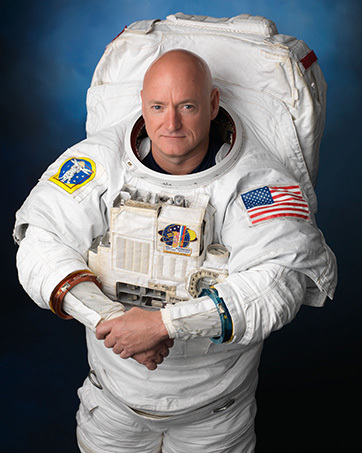 Kelly, bestselling author of Endurance: My Year in Space, A Lifetime of Discovery, is expected to discuss his year-long space travel, share lessons on leadership, and share stories of perserverance at the lecture. The lecture will take place at 7:30pm at Brick Breeden Fieldhouse on April 4. Tickets to the lecture are $10 for students and $20 for members of the public. There will also be $50 VIP seats, located in the first three rows of the floor. Tickets are available at Bobcat Ticket Office, all TicketsWest outlets and ticketswest.com. ticketswest.com. This lecture is sponsored by the MSU Leadership Institute, the MSU Office of the President, the Associated Students of MSU, the Office of the Provost, Montana PBS, the College of Letters and Science, the Norm Asbjornson College of Engineering, the Honors College, Veteran Services and Murdoch's Ranch and Home Supply.